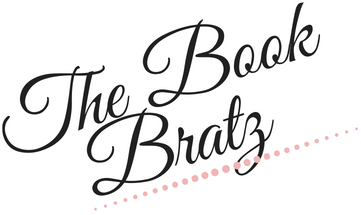 The Book Bratz is a family friendly (PG-13) blog. When requests are open we will only accept Young Adult and some New Adult (i.e. non erotica) novels for review. Each blogger has a different tastes in books. 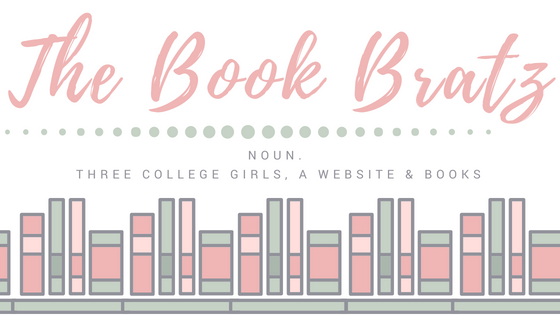 Below you will find which blogger will be the best fit for your novel! Authors: If you are interested in a promo/review on The Book Bratz please make sure to include in your e-mail: (1) Book Cover (2) Book Summary (3) Link to Goodreads. Due to our busy schedules we can't accept every request, but we will try our hardest to work something out with you! Publishers: Though we have busy schedules we will work something out in order to work with you. Even if our review requests are closed we consider every book offered to us for review. Due to our hectic school/work schedules we sadly can't read everything that comes our way! BUT we will love to still have you on our blog in any kind of promotional post you are willing to do (i.e. 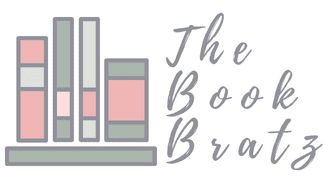 interview, excerpt, guest post, giveaway, ect.) Please keep in mind that we queue a majority of our posts up to a month in advance, so if you need/want a review/promo up by or on a certain date please let us know!